Is Bulgarian passport the right one for me? I may live in any country of the European Union. My children should have access to European education. I want to travel in whole Europe and a lot of other countries without a visa. I want to make a safe investment in government bonds. I want to include my family.. I can wait for a while. If you agree with most of the statements — Bulgaria Citizenship is the right for you. Bulgaria, officially the Republic of Bulgaria, a unitary state on the Balkan Peninsula in southeastern Europe bordering the Black Sea in the east. 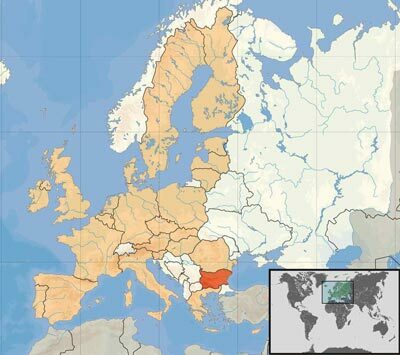 The country has shared borders with Greece, the Republic of Macedonia, Romania, Serbia, and Turkey. "Somewhere between panoramas of the Pirin Mountains and the cobbled nooks of old Plovdiv, Bulgaria grabbed my imagination – and it still hasn’t let go. 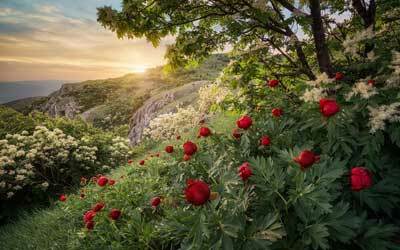 Bulgaria is a mysterious, multilayered country, with ski fields as fantastic as its beaches. But what keeps me in thrall is Bulgaria’s mash-up of ancient and cutting-edge culture. What could be more alluring than heavy metal concerts in a Roman stadium, light shows over a medieval fortress, or crumbling mansions reborn as bars? Archaeological discoveries are made all the time, so there’s something new and compelling each time I visit: the perfect excuse to keep coming back." - wrote Anita Isalska, the writer. Bulgarian passport is an accessible, transparent and respectable gateway into the European economy, society and way of life. 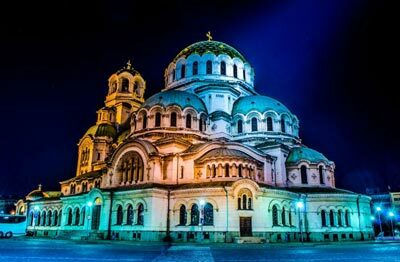 Bulgaria allows dual citizenship, so you do not need to relinquish your current nationality. Your spouse and all of your children will also get Bulgarian citizenship. You all may travel, live, study and work within 28 countries of European Union without any restriction. As a citizen of Bulgaria, you may travel visa-free to 142 countries in the world. Bulgarian passport is the most affordable option in Europe. You invest in guaranteed Bulgarian government bonds. Your investment will be refunded after 5 years. The interest on your investment, will be about 25,000 euro for 5 years. No language requirements, medical tests or interviews. You only need to visit Bulgaria once. We give you full support and guidance. 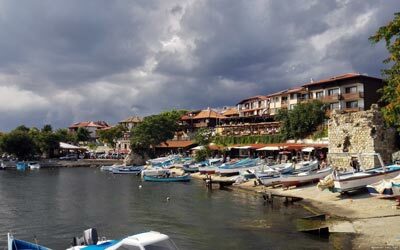 You are not required to live in Bulgaria prior to or during the application, or even after citizenship has been granted. Although you should visit Bulgaria for biometric identification.. The European educational systems offers a wide range of high-quality public and private schools from elementary school to post-graduate PhD programmes. Your children -- as an EU citizen -- will pay the same reduced tution fee as other European students. You may buy a land or any immovable property in Bulgaria and also some other EU countries which may otherwise restrict access to foreign nationals. How to get Bulgarian passport? Bulgarian citizenship by investment is available for you through a secure investment of 512,000 euro into government bonds. You can double your investment to get your passport within 2 years. Does my family also get citizenship? You and your spouse and all of your children without age limit will also obtain citizenship under one application. Administration fee of 100,000 euro covering all cost of your and your family's application. You will receive your EU permanent residence permit in 6 months. You get your Bulgarian citizenhsip after 5 years (if you invest 512,000 euro or within 2 years if you double your investment. Are you ready for living in Europe as a European citizen?